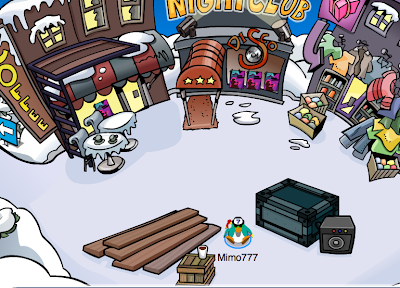 Club Penguin Cheats by Mimo777 Club Penguin Cheats by Mimo777: Club Penguin Party Construction! 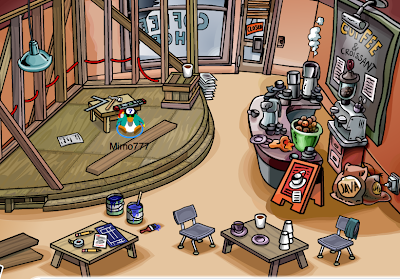 Around Club Penguin the decorations are being put up and everyone is getting into the spirit of the party! Sweet! The construction looks cool... 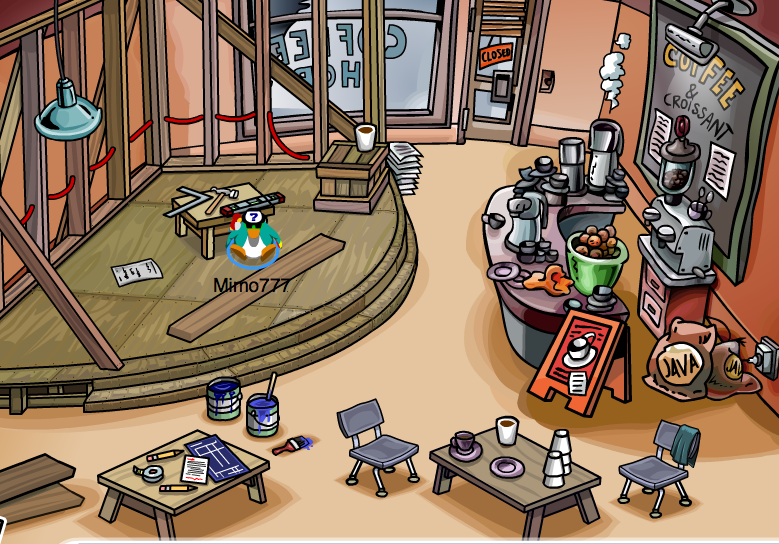 So let's hope the decorations are awesome at the party! The party is gonna be epic! 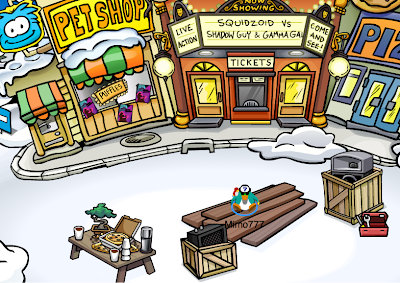 theres more at the forest waddle on! there's also som construction at the dock.